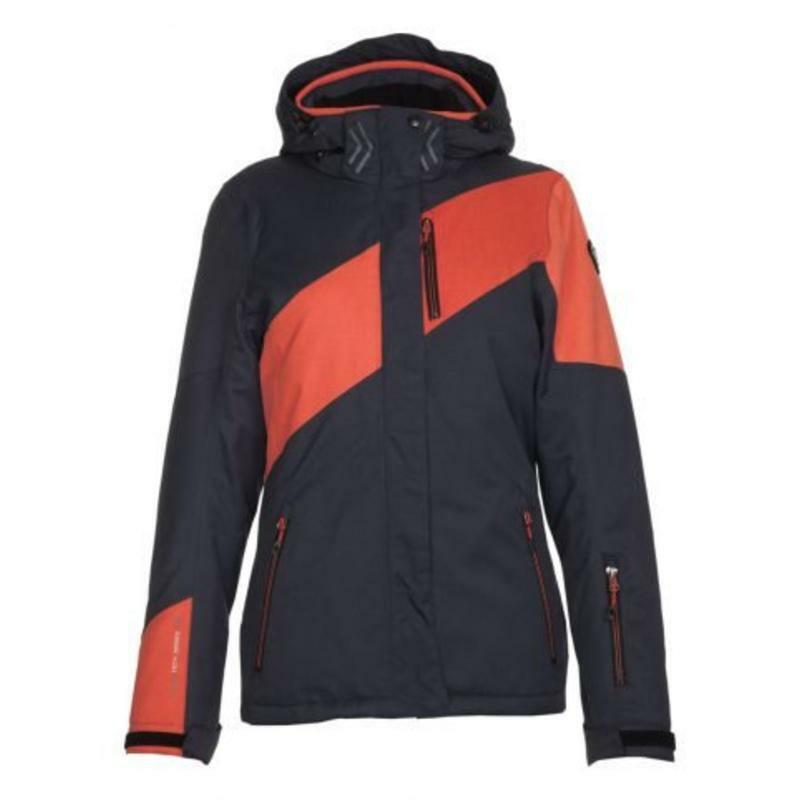 The functional jacket Thadea from the all round collection is a powerful and sporty ski jacket which meets all the requirements for skiing. The breathable laminate with a water vapor permeability of 3.000 g / m² / 24h, welded seams and a 8.000 mm water column provide warmth and dryness. 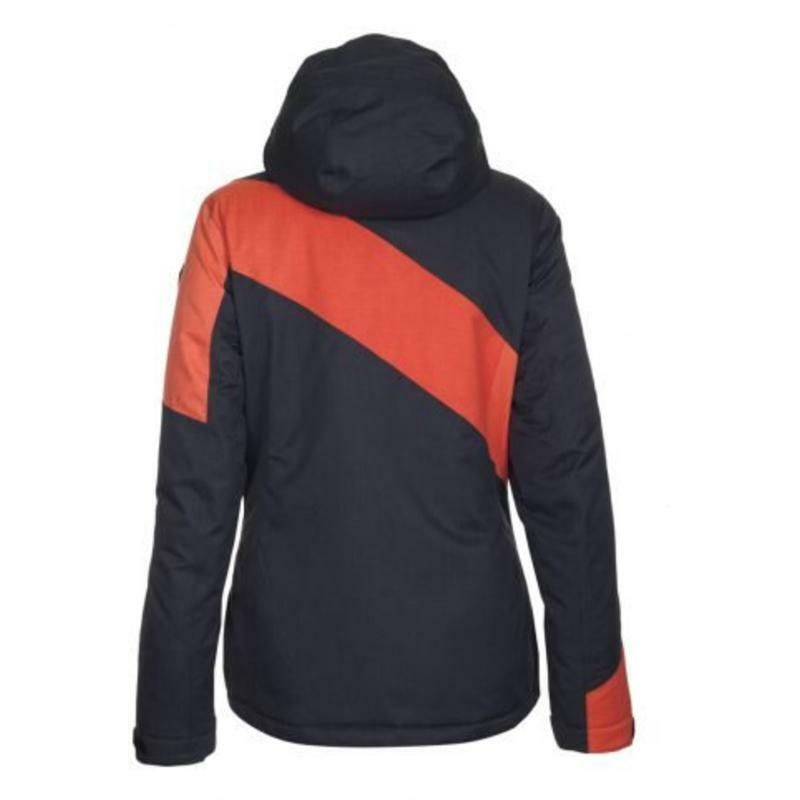 In addition, the jacket features basic skiing functions such as lycra cuffs, snow catcher and pass pocket, just to name a few.